No conversion required. 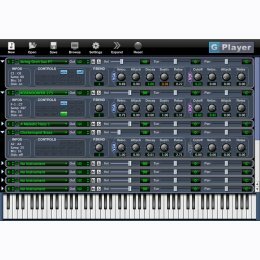 G-Player is a native Gigastudio file player to play the large banks that require disk streaming. 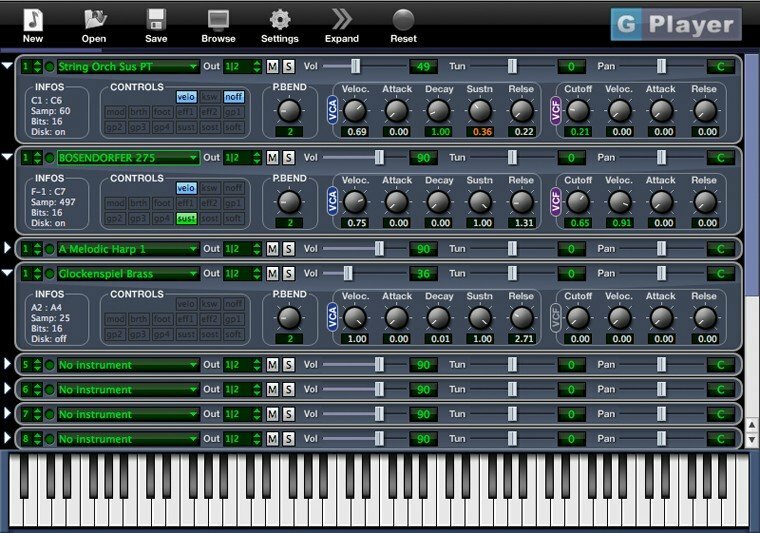 G-Player allows you to quickly modify some program parameters (ADSR, VCA, VCF…) without having to edit and save the giga file.